Divine Intelligence and how to tap into it. Check it out! Course Overview: The mind is the cause of suffering and the cause of joy. It is believed that it’s easier to tame a lion than to tame the mind. It’s easier to conquer the world than to conquer your mind. This does not mean it’s a lost cause and we should give up. Those individuals who use their minds to live with a higher level of awareness are able to make better decisions, tap into their creativity, lead a more balanced life style, and handle uncertainties effectively. This is simply because they know how to manage their thoughts and emotions. I invite you to experience the power of Life Coaching in this one-on-one personalized course on how to Unbind your Mind from unhealthy thought patterns and limiting beliefs. This will be one of the most powerful and intense courses that will awaken you to the power of your mind and teach you how to transform your life. This is a personalized 75-minute one-on-one course, as the purpose is to be productive and prepare action steps for you. 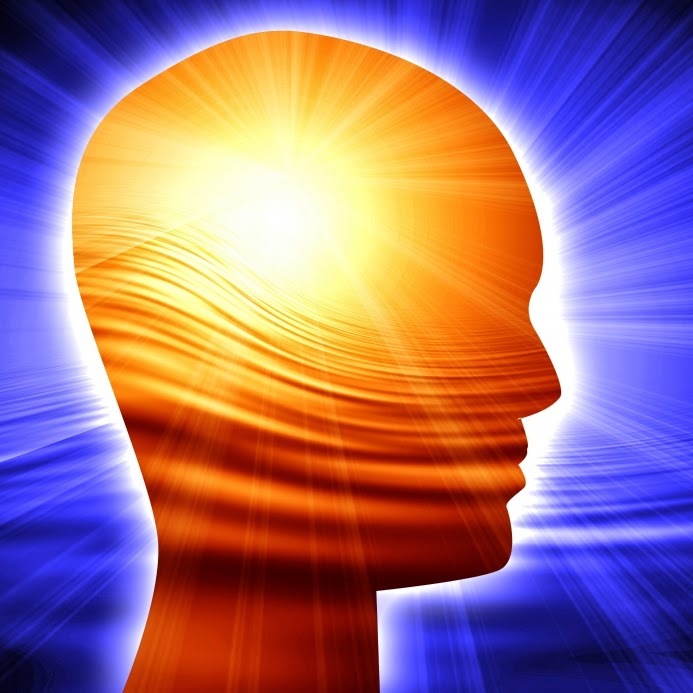 This course focuses on your past and present thought patterns to clear limiting beliefs. The first 60 minutes will cover the items in the course outline and the last 15 minutes for action steps. This course can be conducted face-to-face or via Skype, and the discussions during the course will be kept confidential. You are welcome to share a testimonial with others if you wish to help them overcome their challenges as well. For further enquiry or to REGISTER for this course, send Dino a private message on Facebook by clicking here. We have a tendency to carry all our memories and scars with us wherever we go. These memories and scars occupy space in our brains and do not allow us to focus on the task at hand. When we are working on a specific project, our minds recall incidents, interactions, and emotions from the past that distract us. To make it worse, worries about the future also distract us in the present moment. For us to perform our tasks efficiently, we must unclutter our brains from unnecessary thoughts. 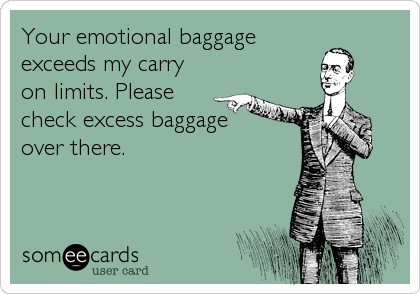 Learn how to manage your thoughts and emotions. 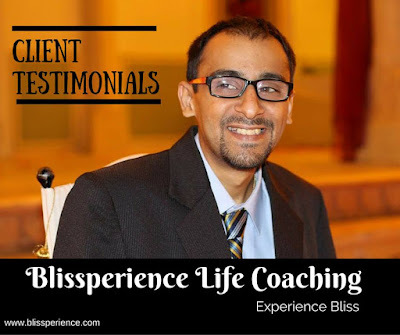 A special thank you to everyone who sent in their kind testimonials and good wishes for Life Coaching as well as articles on the blog/magazine. 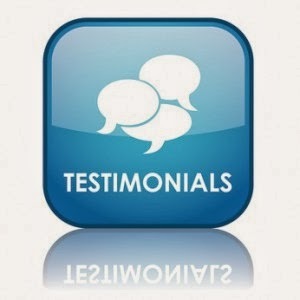 If you would like to share your testimonial, please use the comment box below. “I had heard from friends that Dino is wise beyond his years. That morning at the coffee shop, when a young man came and sat across my table, I told him that that seat was being held for someone else. He smiled affably and said, " I am that someone. I am Dino." I apologized immediately, taking in the young man who dared to take on my problems. He was a little less than half my age, so you can understand my doubts. He began with some questions in which my sense of inadequacy came through. I told him how overwhelmed I felt and frustrated by the sense of not being able to catch up with my work. He let me talk, and he listened. Very gently, over two sessions of an hour each, he/ we, analyzed my approach. As the conversation progressed, I could see why I was not succeeding. He directed me to 'a way of engaging from a place of worthiness.' Together, we made a plan, which I am now happily working on. “Dino is my nephew so I have known him since he was a kid. As is often the case, when you see someone grow up then somehow it is difficult to “learn” something from them, and ego normally gets in the way. But, happily, I have seen Dino grow not only physically, but grow spiritually. As he has grown spiritually he has learnt how to share his knowledge and experiences with others. He shares freely and enjoys sharing. A few weeks ago Dino and his family were guests at our home, and I spent many hours chatting with him, and learning a lot from him. Yes, learning. He might be half my age, but he taught me how to get guidance from the Universe, how to improve myself in different ways, how to use the “energy” that is all around us, and much more. “It was wonderful reading Dino’s blog. He has written beautifully.